The HCJ Foundation is on a mission to help our Veterans successfully launch their own businesses in growing sectors of our economy such as energy, security and franchising. We do this by providing opportunities, superior training, networking and support. Our mission began in 1985 with the formation of the of the Helen C. Johnson, Foundation, Inc. We are working with www.vetpower.org and several other non-profit Service Disabled Veteran Agencies. Vetpower.org founders have received numerous honors and awards for their tireless efforts to retrain, hire, and find employment for Veterans all across America. Become a part of this critical mission by contributing to H.C. Johnson, Founndation.org Your sponsorships and donations will help pay for a Veteran’s training program and the path to success. 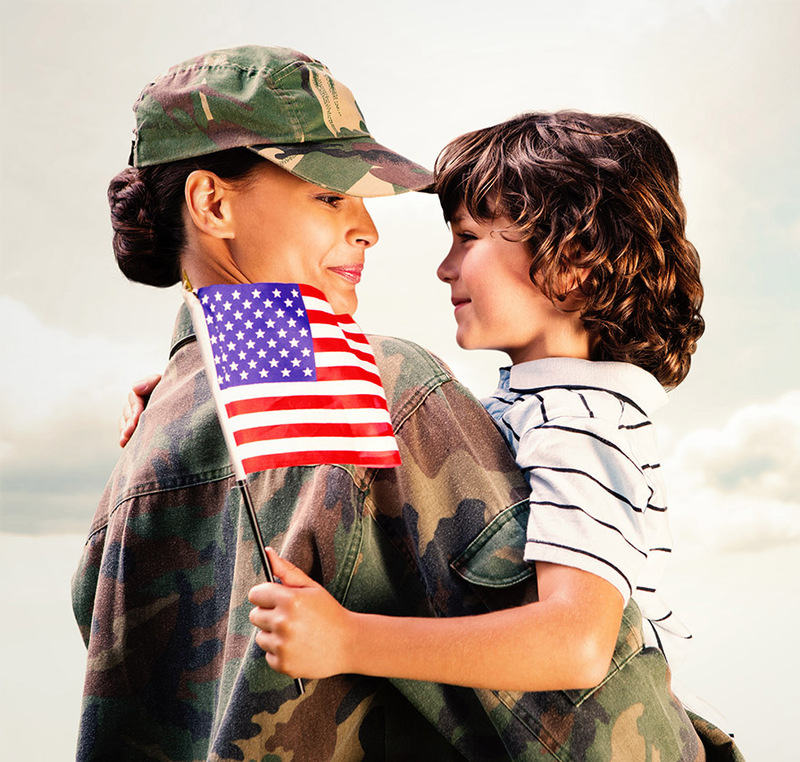 Our mission at HCJ Foundation is to enhance the lives of military families by giving them the education and resources to succeed in civilian life. 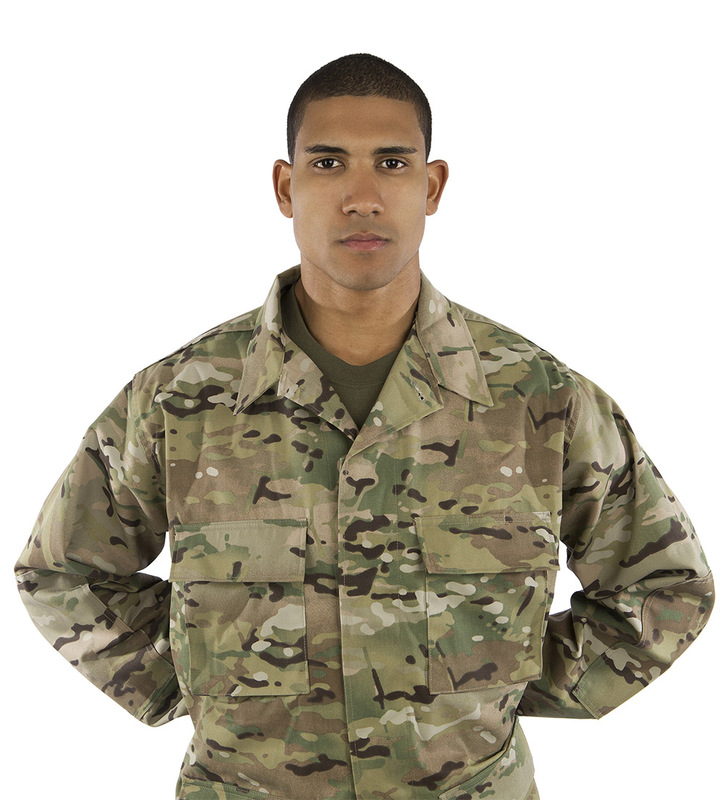 We give veterans access to job opportunities, scholarships, financing, and countless other valuable resources.